This training is for those who plan on working at an oil sands specific work site. Otherwise, Western Canada Fire & First Aid Inc. (WCFF) offers an Occupation Health & Safety (OH&S) compliant Fall Protection course. This End User Fall Protection Program is developed by Fall Protection Group Inc. (FPG), a leader in North American Fall Safety. FPG is an OSSA Accredited Training Provider and provides end users with OSSA Accredited certification. 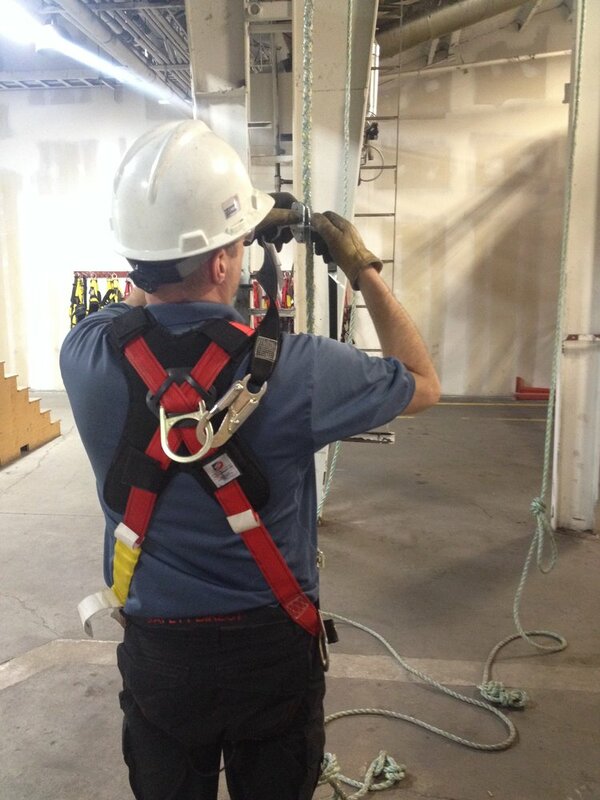 Western Canada Fire & First Aid Inc. trainers are trained and certified by FPG to deliver, on FPG’s behalf, this End User Fall Protection Program. Note: Students are required (by OSSA) to BRING and PRESENT GOVERNMENT ISSUED PHOTO IDENTIFICATION and must be PROFICIENT IN ENGLISH. The duration of the course is 8 hours and includes a mandatory written theory test (English only). The certification is valid for 3 years from course date. Government issued photo ID must be presented to the instructor.